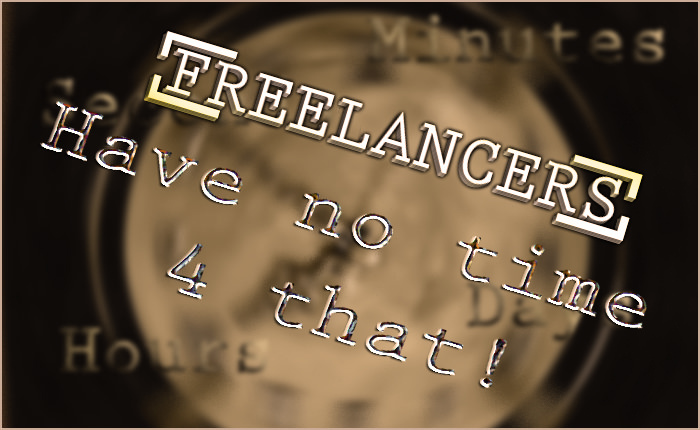 Freelancers: Time, Time, Time… what we need is Time! I Started Playing with Web Platforms…	2008 - 2009 And that was really a new world! MARKETING: how an image could change music!